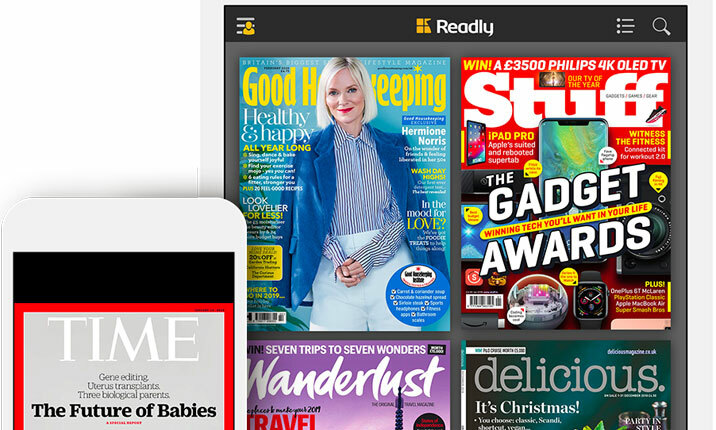 Readly is simply the best way for consumers to read magazines anywhere in the world across a wide range of digital devices. We provide users with unlimited access to more than 3,200 national and international brands via our app. Readly is fast, easy to use and includes the latest magazines together with a deep inventory of back issues and bookazines. With an “all-you-can-read” subscription of £7.99 a month, subscribers can enjoy unlimited access to a massive range of international magazines on up to five different devices per account. Portable and easy to use, we are constantly adding new features to improve the reading experience with functions such as mobile optimisation, topic search, favouriting & sharing and offline reading – all driven by a recommendation engine which prompts discovery, experimentation and increased magazine consumption. 1. Strategic audience development: reaching new customers, increasing audience reach, raising the profile of magazine brands in a noisy and competitive digital world. 2. Tactical subscription building: zero risk, low cost, low resource delivery of both significant volumes, which all count towards a magazine’s ABC circulation figure, and additional revenues, which go straight to the publisher’s bottom line. We provide a unique and flexible source of readers in any publisher’s balanced audience strategy. 3. Practical audience insight: the granular detail of how readers engage with publisher content and advertisements, page by page and article by article, accessed via a toolbox of data analysis programmes. We are keen to find new ways to work with publishers in order to leverage our access to a unique and growing audience of digitally-savvy consumers. So, please do contact us with any ideas or questions you might have. For consumers: to discover, to buy, to read, to organise and to share. For publishers: to distribute, to market, to monetise and to analyse. 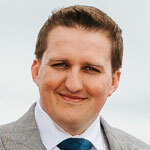 Readly was founded in Stockholm in 2013, launched in the UK in 2014, and has since expanded into eight core markets, serving consumers in over fifty countries. We have offices in Sweden, UK and Germany. We are independently owned and staffed by people with both experience of the magazine industry and also a passion for bringing magazine reading to new audiences in a digital world. What is different about reading a magazine in print as opposed to in a digital format?